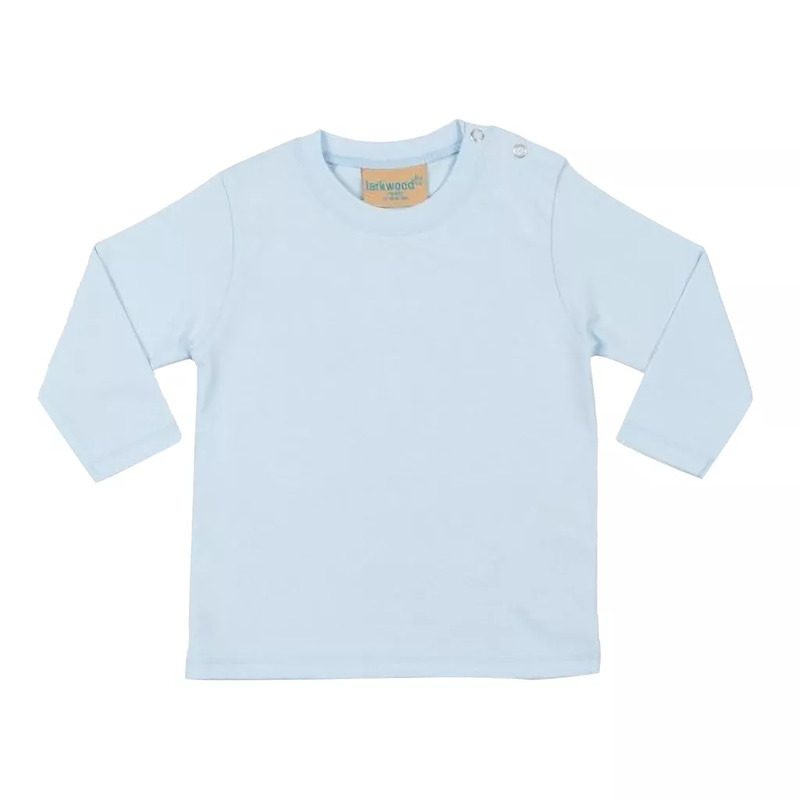 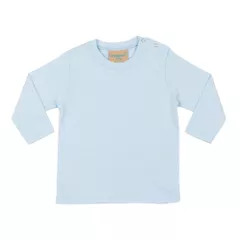 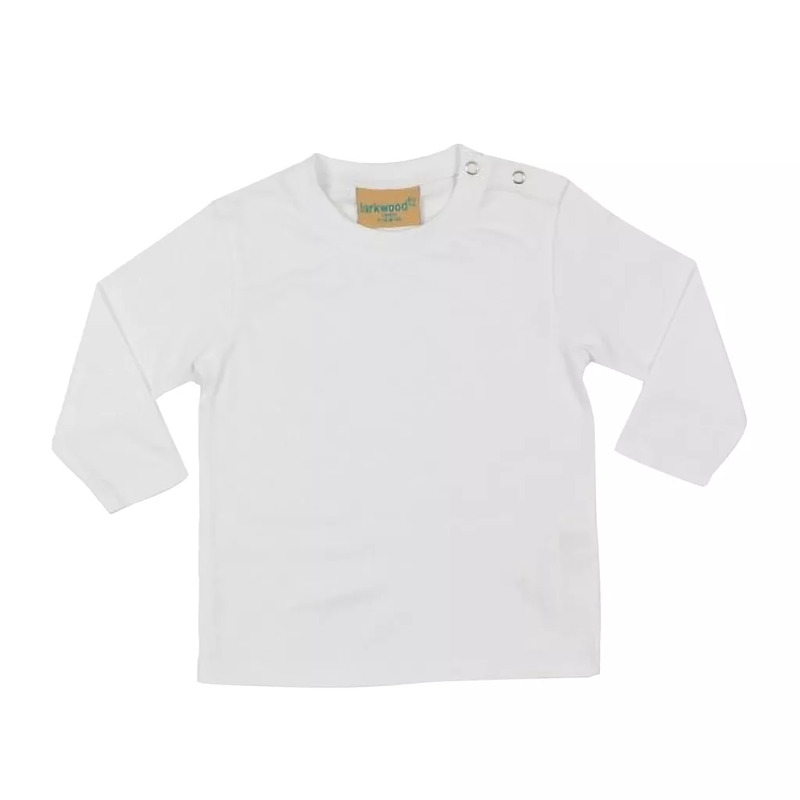 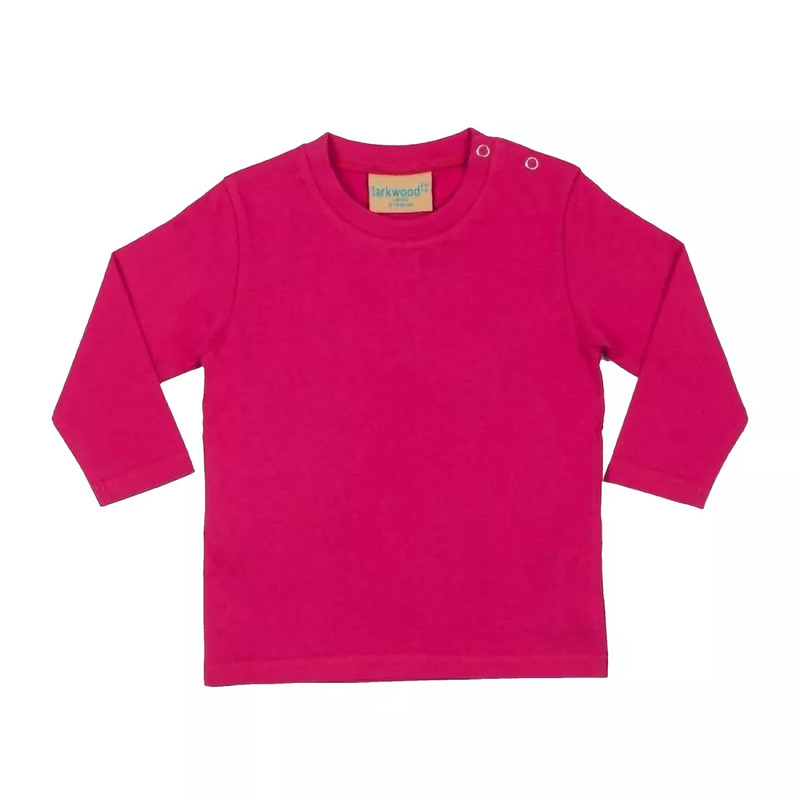 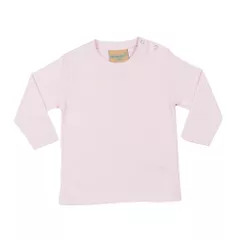 Childrens crew neck t-shirt with popper detail on shoulders. Twin needle stitching on hem and cuffs. 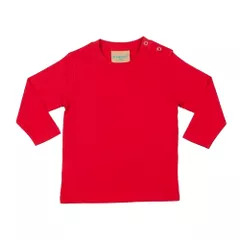 Fabric:100% Cotton single jersey Weight: 160gsm.